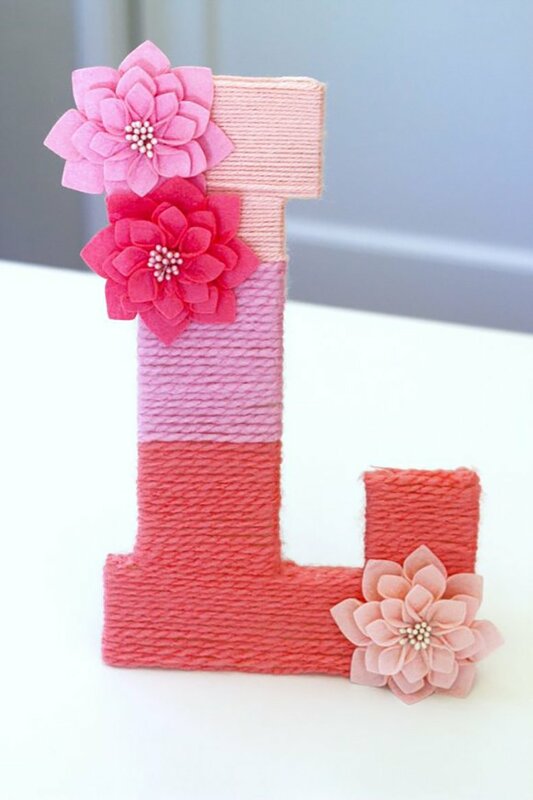 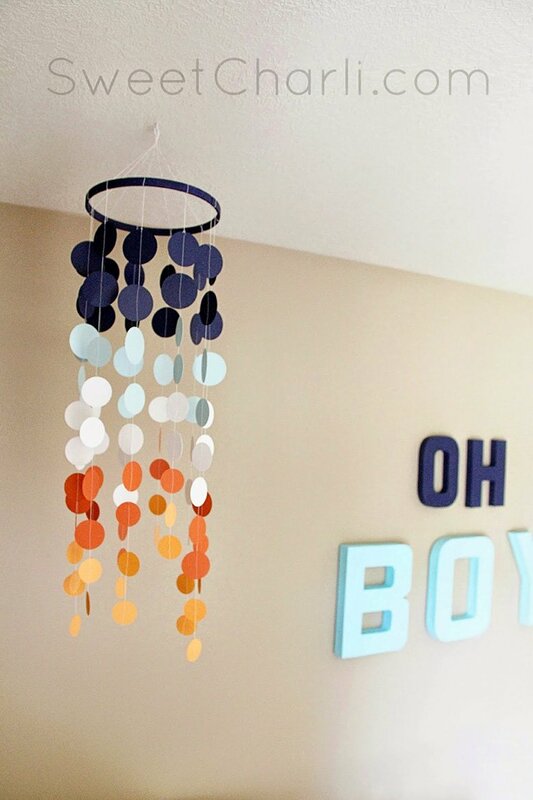 If you’re expecting a new addition to your family or are wanting up spiff up your little one’s bedroom, why not make some DIY nursery decorations? 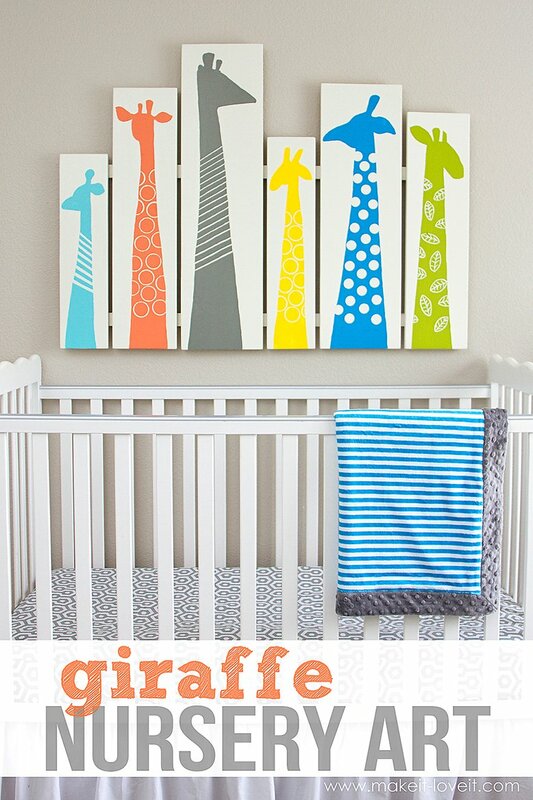 Not only will the nursery look so much homier, but you’ll also be able to admire your skill each time you rock your baby to sleep. 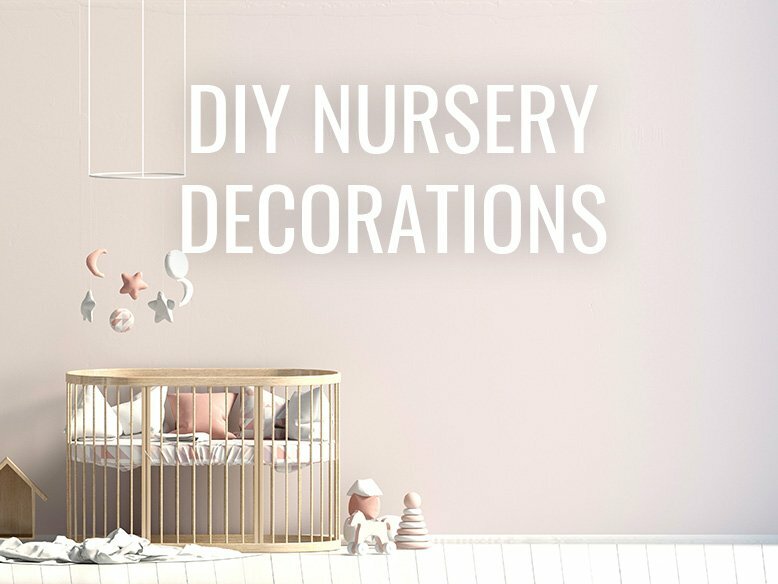 Keep reading for some DIY nursery decoration ideas and inspiration and don’t forget that RC Willey has all the nursery furniture you need to finish off your room. 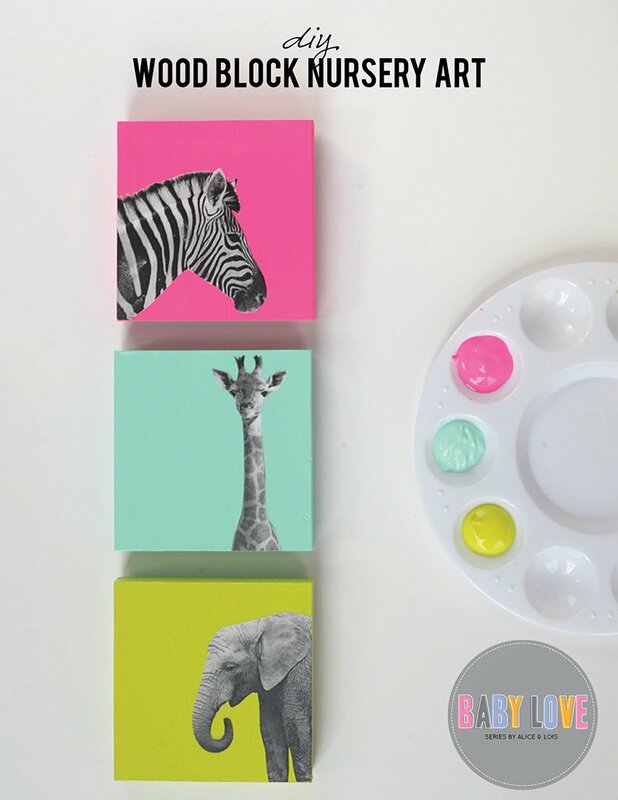 What are you going to make for your nursery?